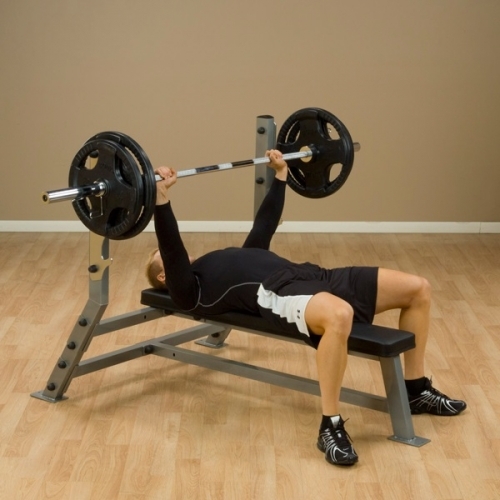 Call 1-800-875-9145 with any questions you may have about the Pro ClubLine Flat Bench SFB349G. 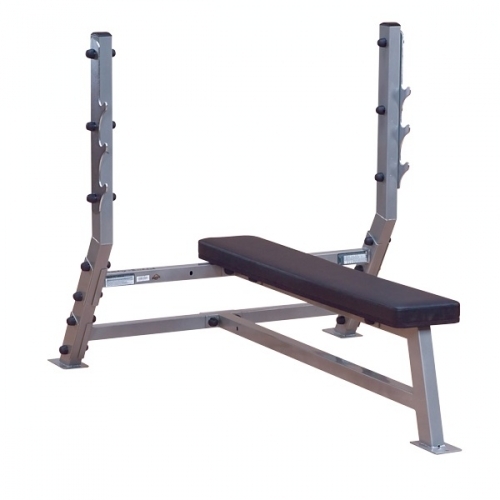 Order your Pro ClubLine Flat Bench SFB349G from FitnessZone.com today! 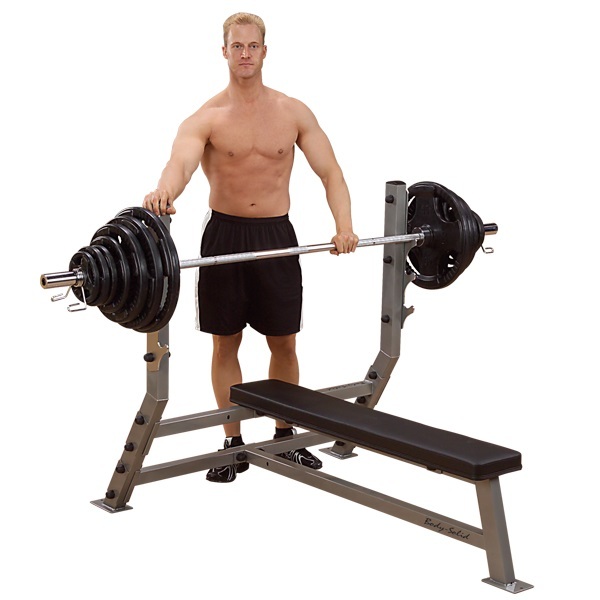 Order your Pro Club Line Flat Bench SFB349G from FitnessZone.com today!